Parents, get ready for requests to throw a dinosaur birthday party after your little ones watch the Gigantosaurus series. The highly-anticipated preschool TV series will leave everyone eager to celebrate. 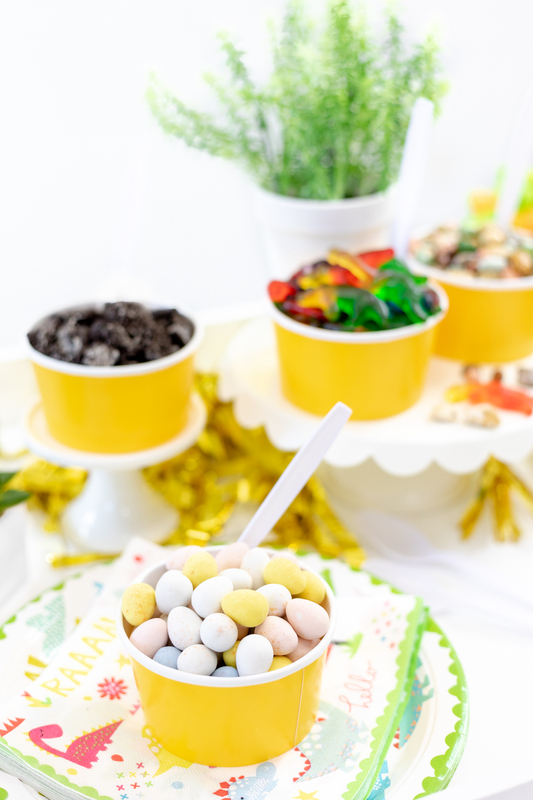 If you’re looking for dinosaur party ideas, I have an ice cream bar that’s surely DINO-MITE. This is a sponsored post written by me on behalf of Gigantosaurus. All opinions are 100% mine. Friday, January 18, 2019, the TV series, Gigantosaurus, will launch on the Disney Junior block on Disney Channel. Gigantosaurus is based on the bestselling book by Jonny Duddle. Four tiny yet fierce dinosaur friends take preschoolers on exciting and hilarious adventures. Each dinosaur has their own unique personality. Mazu is inquisitive, Tiny is playful, Bill is timid, and Rocky is courageous. During each quest, the four find that facing their fears and solving problems is better together. They even realize that they have a lot to learn about Gigantosaurus. The big guy’s got layers. Little imaginations will come alive with these adorable characters. I watched a screener, and I have to say that I love the message behind the story. Not only are these four cuties entirely themselves, but they also celebrate each other’s unique personality traits. Swoon! Each dinosaur has their insecurities and fears, but they all band together to build each other up, stand up against bullies, and to help other creatures in need. As with many animated shows, adults can benefit from the messages and enjoy the humor as well. 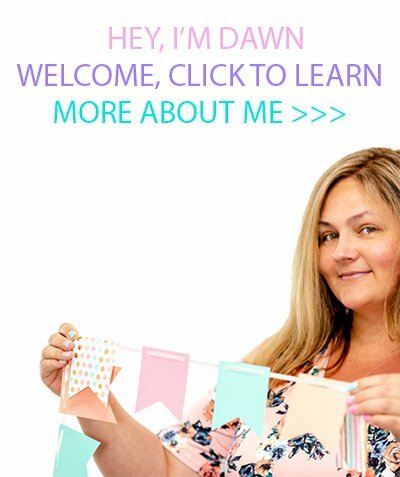 There was a part about learning from failure that had my ears perked up. It never hurts to hear positive reminders! 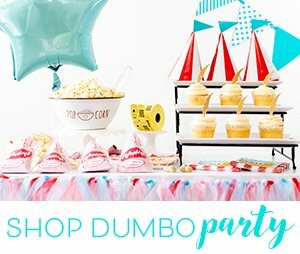 Dino birthday parties have to be one of the top requested themes EVER. 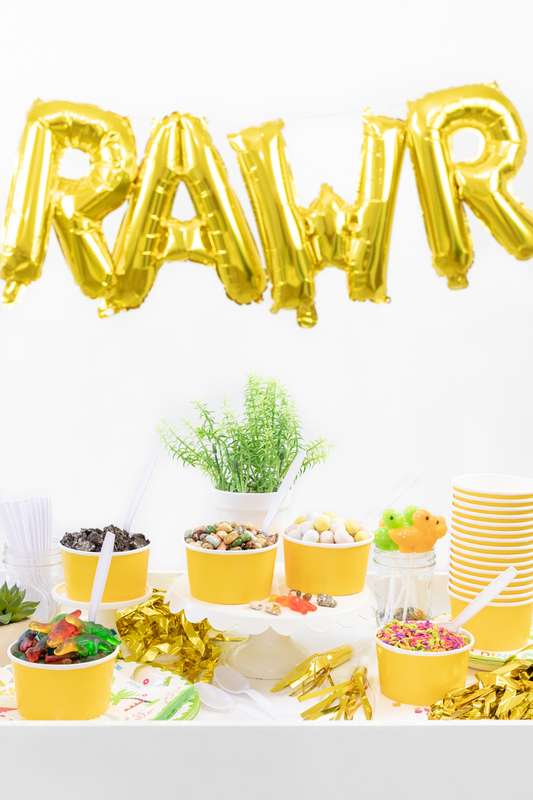 Let me show you my top picks for rawr-tastic ice cream bar that’s perfect for birthday celebrations and any celebration! Make everyday a celebration! Set this up for the kiddos to enjoy to celebrate this fun new show. 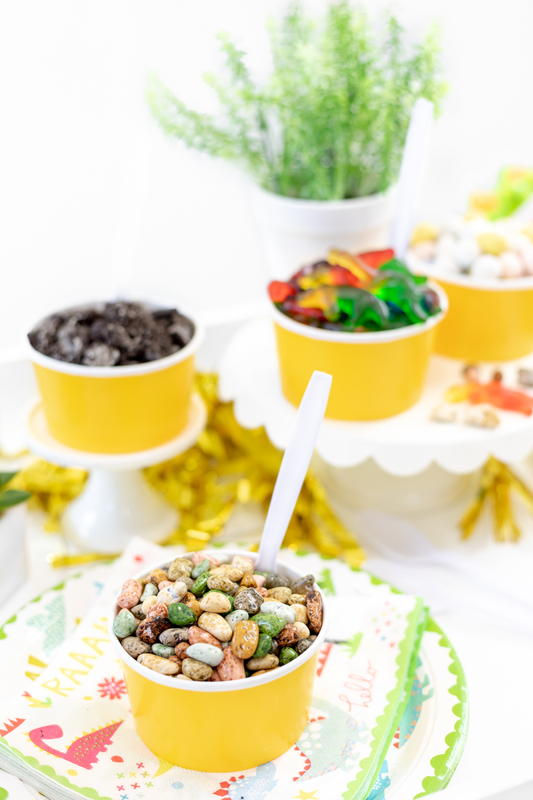 These fun ice cream bar toppings will delight everyone. Let’s start with chocolate “rock” candy! You have to have dinosaur “eggs”, of course! Candy Coated Mini Eggs are perfect for this! 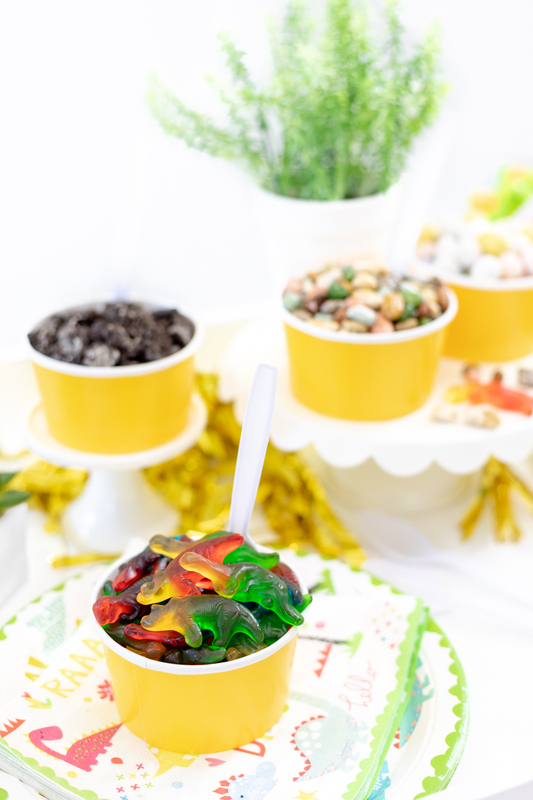 Just say yes to dino gummies! These are the CUTEST. 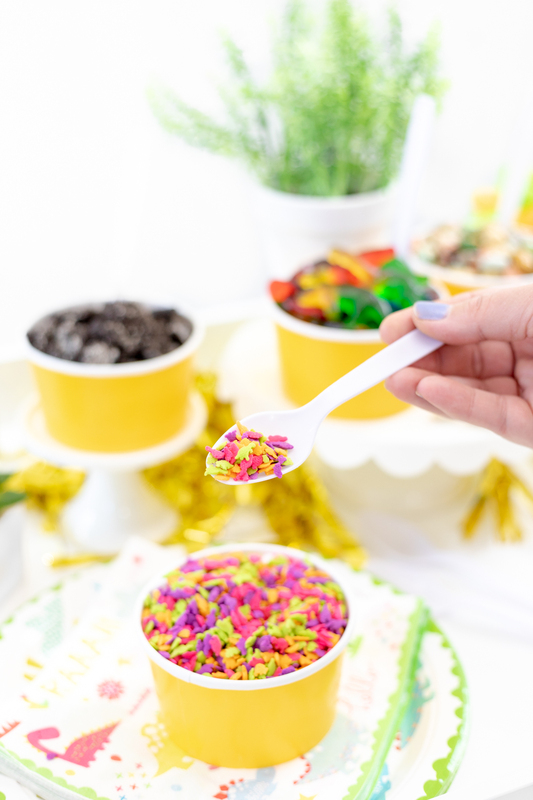 Dino sprinkles. Oh yes. They exist and they aren’t extinct. Wink. We all scream for dino ice cream! 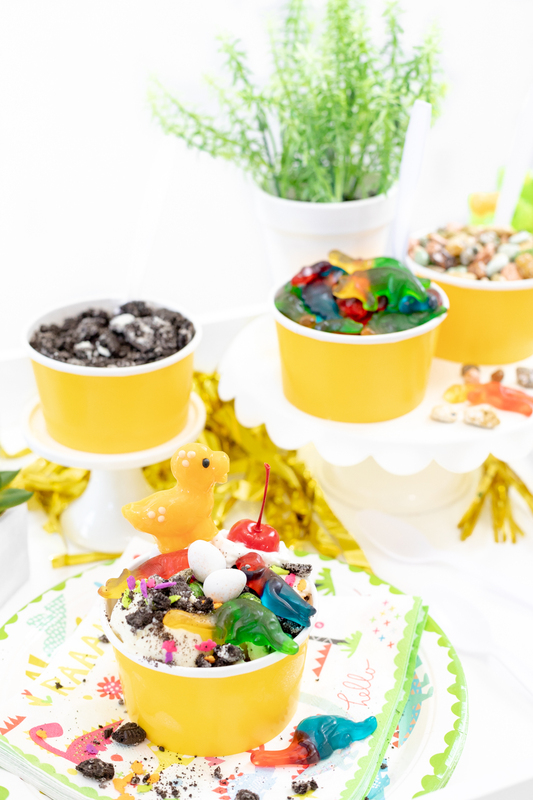 Kids and adults alike will get a kick out of these dinosaur themed ice cream toppings. They’re just too much fun! Be sure to tune in and watch Gigantosaurus on January 18th. Follow Gigantosaurus on Facebook and Instagram, so you don’t miss any fun. Can’t get enough prehistoric animation? Follow the #Gigantosaurus hashtag for even more goodies. Show your kiddos this exciting teaser to get them excited for the new show! Shop for my Dino Ice Cream Bar picks on Amazon. Want more Dino ideas? 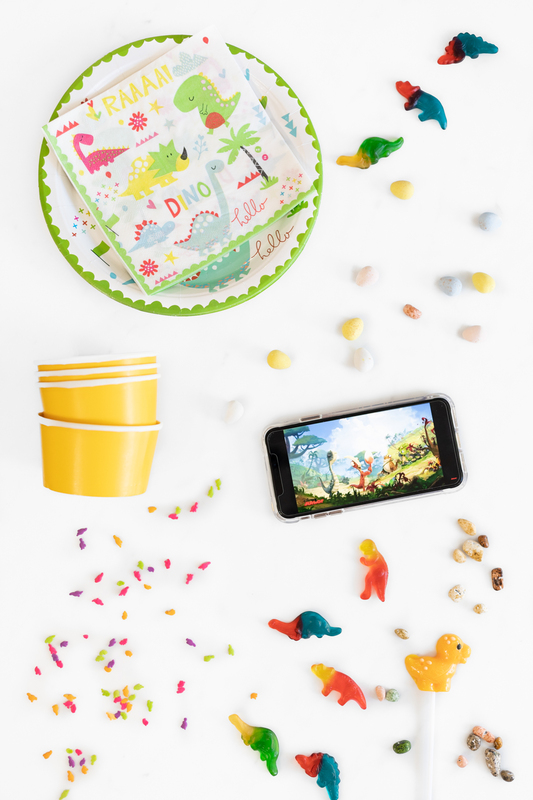 Check out this Dino Easter Basket DIY. Want more Ice Cream Bar ideas?